Theater House of Black to open theater season - Fab PINAS! Theater House of Black opens its theater season with its maiden production, this coming with material devised by Carlos Palanca winner, Jay Crisostomo IV and K.H. Dizon, "#14 Leandro Road," a Filipino adaptation of Edgar Allan Poe's "The Fall Of The House Of Usher" which is set on the dark chilly outskirts of the Mountain Province, is scheduled for six performances at Power Mac Center Spotlight in Circuit Makati on October 7 and 8, 2016. 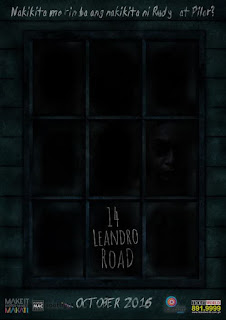 "#14 Leandro Road" is a horror story, which blurs the line between the real world and the supernatural. It follows Ed/Edna Ramos, a real estate agent, who is invited by Rudy/Pilar Laperal, a grade school friend she hasn't seen for almost 20 years, to come and visit the latter's house. As soon as Ed/Edna arrives, he/she finds out that Rudy/Pilar lives with two other people: his/her ill brother/sister and the family doctor, Dra. Lita Dumas. As the days go by, the house guest finds out that both siblings are suffering from a mental illness. At he same time, both are keeping a secret that has been buried all these years. 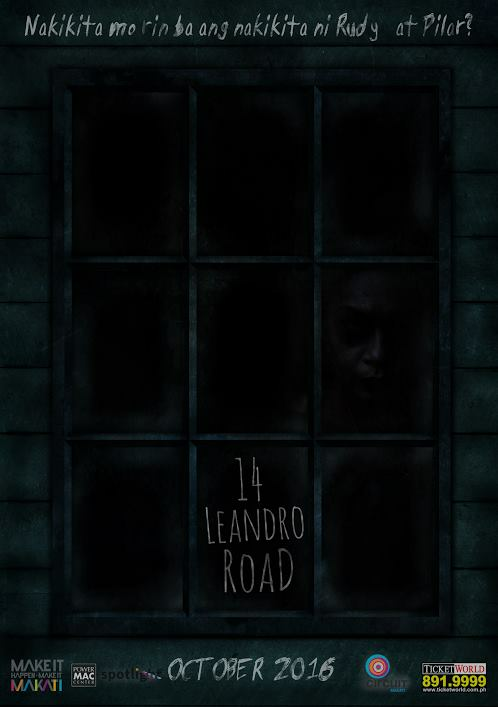 Directed by Jay Crisostomo IV, "#14 Leandro Road" stars Harry David/Gold Villar (Ed/Edna), Migui Moreno/Mosang (Rudy/Pilar), Gry Gimena/Alex Leyva (Anton/Anna), Patricia Ismael and Marife Necesito (Dra. Lita Dumas), Peewee O'Hara (Donya Victorina), and May Bayot (Consuelo).